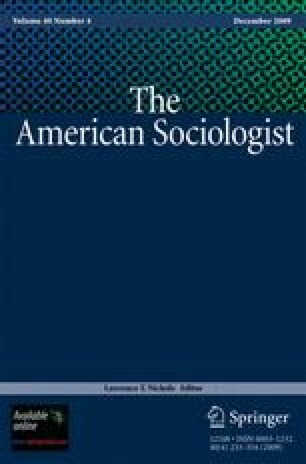 The recent and prolific attention to public sociology has involved a great deal of theoretical debate about its merits, flaws, and potential future within the discipline. Despite the loud call for becoming more public, existing research on the discipline lacks both an empirical understanding of where we are as well as a methodological rubric to guide future inquiry. This project explores one outlet for public sociology—the press—as a starting point for this line of research. Through an investigation of Associated Press stories featuring sociology and sociologists, we seek to provide a baseline for consideration of public sociology efforts by describing the current state of how our discipline and its members are portrayed in the press. Further, based on our findings we provide some insights for future research.